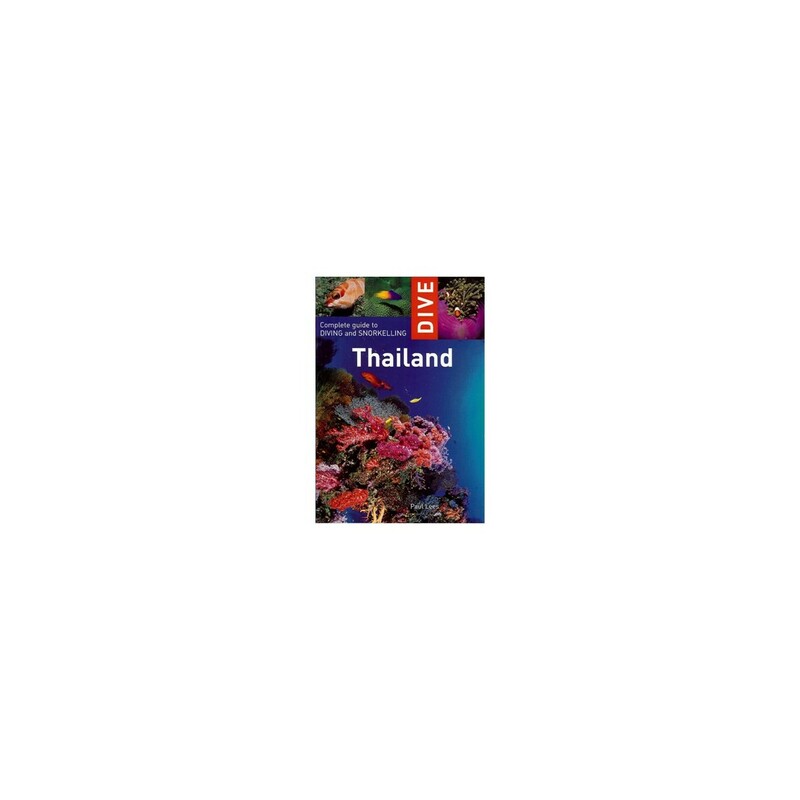 The authoritative guide to diving in Thailand. 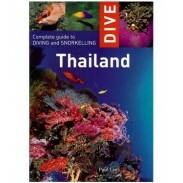 This stunning book details over 140 dive and snorkel sites. 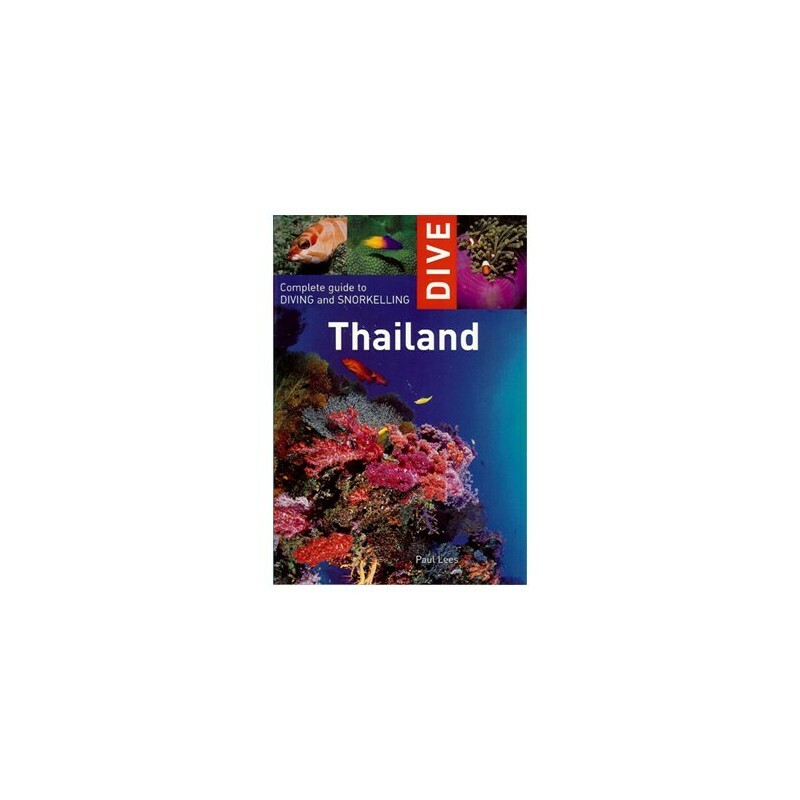 Designed for divers and snorkellers of all levels, with advice on everything from learning to dive to Thailand-based live-aboards, it is an essential resource for anyone visiting this top destination. 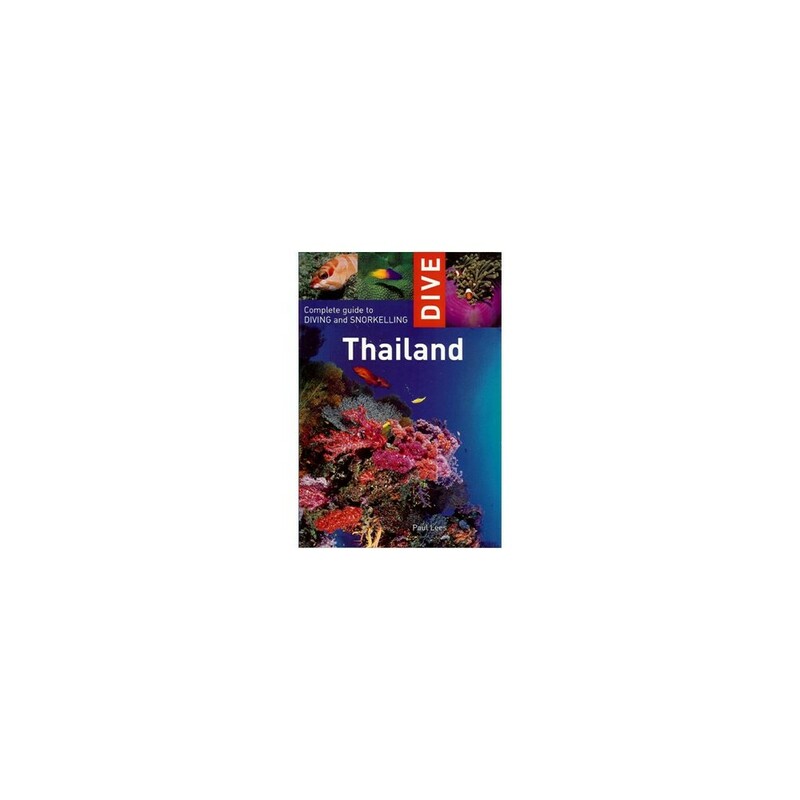 With over 1250 miles (2000km) of coastline, the variety of diving in Thailand is phenomenal, encompassing everything from the pristine fringing reefs and deep drop-offs of Koh Lanta to the towering submerged pinnacles of Koh Tao. Spectacular soft corals abound, and Thailand is one of the few places in the world where year-round encounters with whale sharks are possible. Over 140 dive and snorkel sites. For all levels of diver from novice to dive master. First-class photography and mapping throughout. 176 pages paperback. Full-color photos. Maps. Publisher: Interlink Publishing Group. The PERFECT Guide for your next trip to Thailand! • House Of Scuba Is An Authorized Dealer!